Perfect! Exactly what I was looking for! "Quick Trip To Grandma's House" is the name of my second quilt. My first big quilt. It is a "Trip Around the World" quilt pattern done Eleanor Burns style from Eleanor's book Quick Trip Quilts. No, I did not make it in a day, but I fell in love with quilting all over again! Eleanor Burns became my new hero! I read her suggestions on how to make fabric selections by the way, I didn't have a clue on how to pick fabrics, followed her instructions and made my quilt. I made a large queen. The top was so big. It looked like a boat sail! I pieced it on my little Bernette, but soon realized after the top was completed, there was nooooo way I was going to be able to quilt it on that machine or at least that's what I told my husband. So I got a new one!! I'll show you that later! I stitched in the ditch on the whole quilt and stitched straight lines on an angle in the borders. In each of the four corners of the outer borders, I free-motion quilted my twin daughters' handprints and names. I was very pleased with how the quilt turned out! This quilt will always have a very special place in my heart. It I wasn't giving it to someone so dear to me, I don't think I could have parted with it. I made this quilt as a gift for my mother-in-law for Mother's Day. My MIL is very special to me. I work as a makeup artist for a BIG department store cosmetic company. I have to travel quite a bit and when I travel to the other side of the state, I stay with my in-laws. My MIL takes the best care of me while I stay. She gets up early to make me breakfast, packs my lunch and always has dinner ready when I get home after a long day. I am very fortunate. I gave her this as a big thank you for all the wonderful things she does for me. What a wonderful story about your first quilt. It doesn't sound like it could go to a more deserving person! 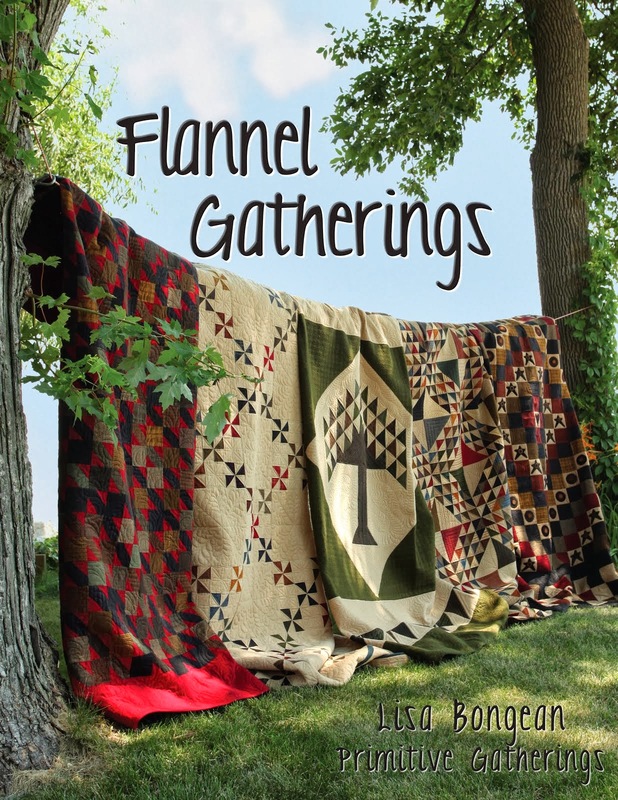 Eleanor Burns brought me back to quilting too. I was a hand-piecer but drifted away because it took too long to reach the finish point (and the satisfaction of finishing). Then I took a log cabin Quilt In A Day class; haven't stopped, always have a couple of projects in the works. 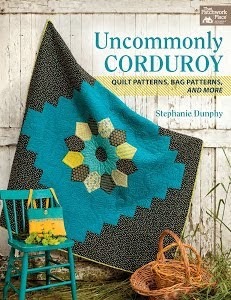 I almost cried while reading about how you made my beautiful quilt. Remember how much I missed it when you took it for a show, I couldn't wait to get it back. Thanks for putting so much of you into it, Dad and I love it and you! I learned a lot from Eleanor Burns myself! What a great success story. Very lovely quilt. Beautiful quilt, and how lucky you are to have a special relationship with your MIL. I'm not so lucky. Congrats! My sister and I made our first quilts together with the same pattern. She then made one for her MIL in the same colours that you made yours! Wow - what an ambitious and gorgeous first quilt, Linda! Eleanor Burns was one of my "guru's" as well - I learned to quilt watching her and others on PBS! How funny about your comparison to Lowe's and Nordstrom - they have actually always been both of my favorite stores - only since retirement I think I now favor Lowe's and jeans over handbags and shoes - lol! !